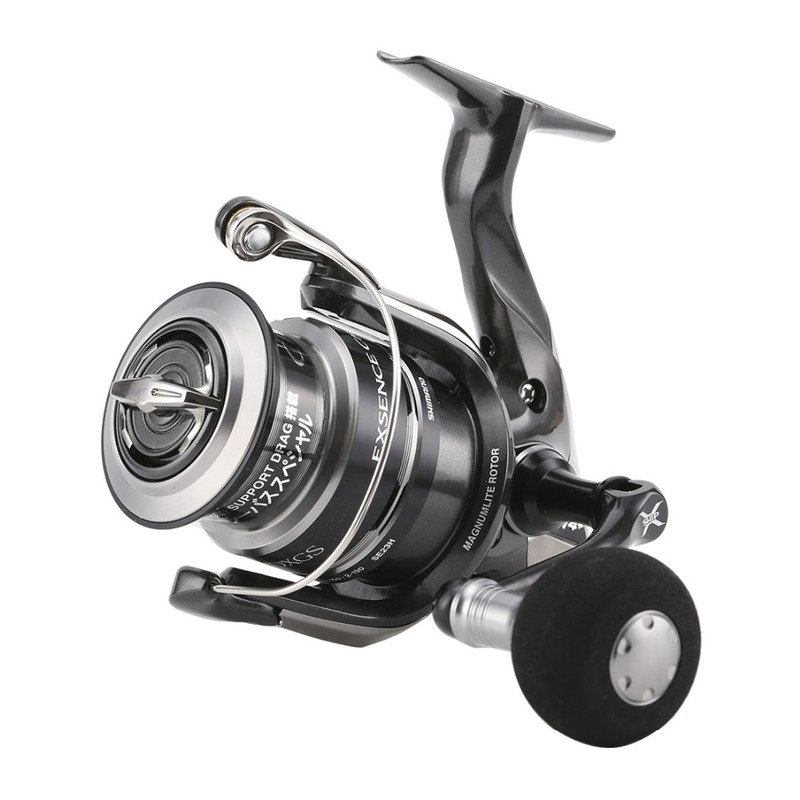 The Exsence Ci4+ 4000 XGS is hugely popular in Japan for Sea bass fishing. With a lightweight CI4+ composite body, this reel has an amazing gear ratio of 6.2:1 which retrieves 99cm of line per handle turn. With nine ball bearings plus a roller bearing the Exsence CI4+ delivers amazing smoothness. The shallow spool is perfect for braid.